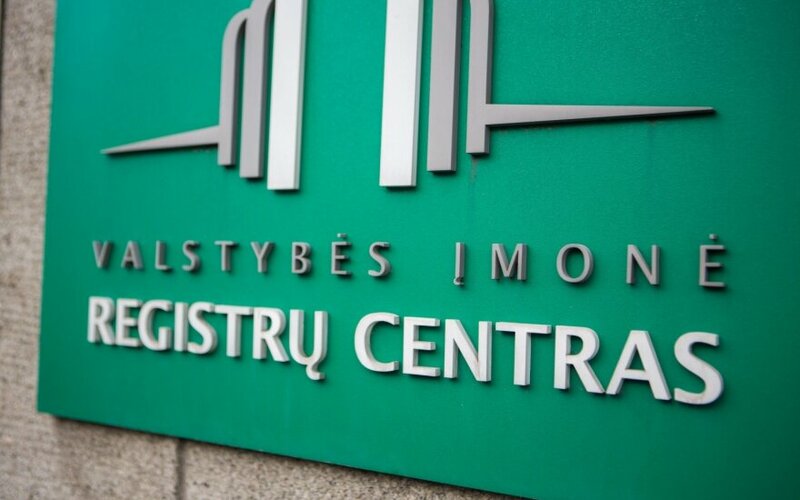 The Lithuanian government will next week adopt decisions to give media free access to registry data, Prime Minister Saulius Skvernelis said on Thursday. The Cabinet did not take decisions on the issue on Wednesday because the respective government resolution drafted by the Transport and Communications Ministry needs to be improved, Skvernelis told BNS. "The draft (resolution) that was submitted yesterday at the meeting received a lot of criticism, because it was drawn up improperly in legal terms. But it was not scrapped. A week was given to improve the resolution and it will be adopted next Wednesday if a legal solution is found," he added. 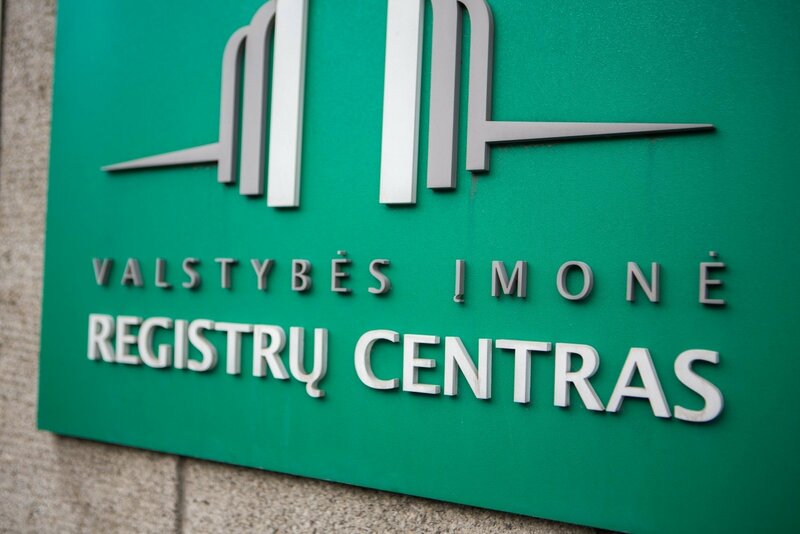 The Center of Registers unexpectedly informed the media on September 14 that it was ending its long-time practice of providing registry data free of charge based on journalists' inquiries about legal entities and real estate. Saulius Urbanavičius, the center's new CEO, took the decision shortly after his public announcement that several unnamed companies had received registry data on exceptional terms. A pre-trial investigation was launched later. "We need a decision that will legally regulate this (procedure). I see no other way but to adopt legal decisions to provide the media with free access to the data," Skvernelis said. Registry data are now provided to the media for the same fees as those paid by other users. Critics say this undermines media freedom.